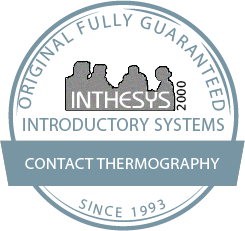 THERMOGRAPHY means literally to write or to record heat. From the ancient greek “THERMOS” corrisponds to HEAT and “ GRAPHEIN” TO WRITE or TO RECORD. 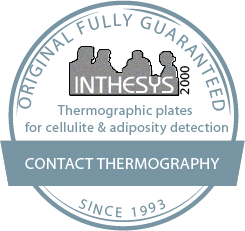 CONTACT THERMOGRAPHY is a methodology which utilises special types of plates coated with ENCAPSULATED LIQUID CRYSTALS (ELC).